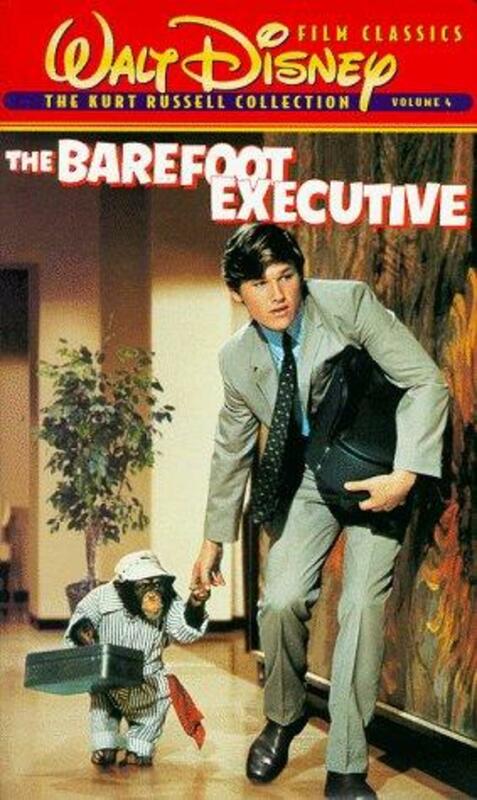 A young man who works in the mailroom at a TV network wants to move up the corporate ladder but finds himself stymied by his selfish boss. By chance he discovers that his neighbor's chimpanzee has a knack for picking successful TV programs. 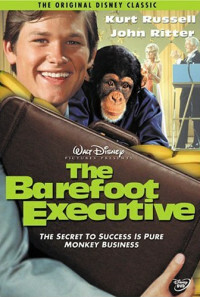 He uses the chimp's programming skills to land himself a job in the programming department of the network. Regions are unavailable for this movie. Click the "Watch on Netflix" button to find out if The Barefoot Executive is playing in your country.